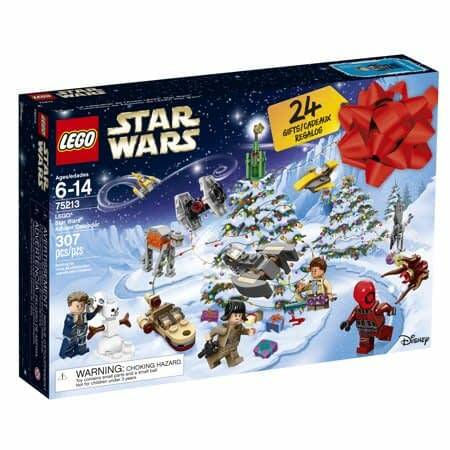 Star Wars LEGO collectors look forward to the yearly advent calendar every year, and this years is now up for order. 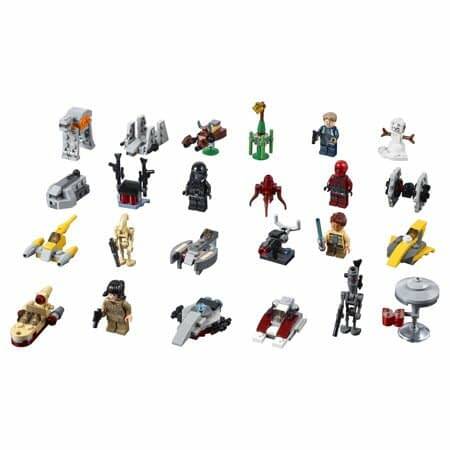 All sorts of mini-ships, droids, and Star Wars holiday themed items are included. 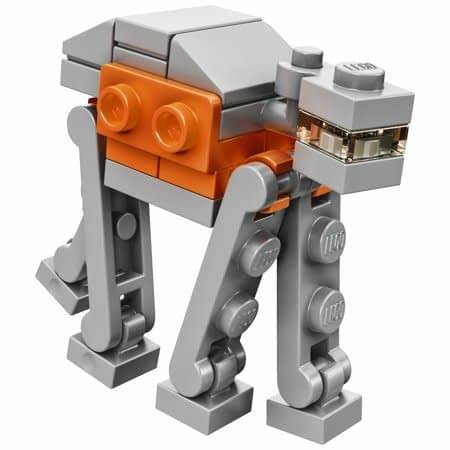 These are always a huge fan-favorite, and this years includes items from the prequels all the way through the the sequel trilogy and stand-alones. My favorite has to be that little snowman vaporator, that is pretty adorable. This should be hitting stores shelves very soon (it may even be there already), and can be ordered online. Check out details and pics down below! 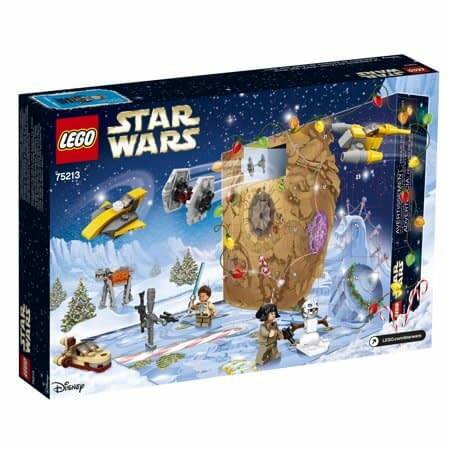 Open the doors of this galactic 75213 LEGO Star Wars Advent Calendar each day in December to discover themed LEGO minifigures, starships, vehicles and other collectibles. 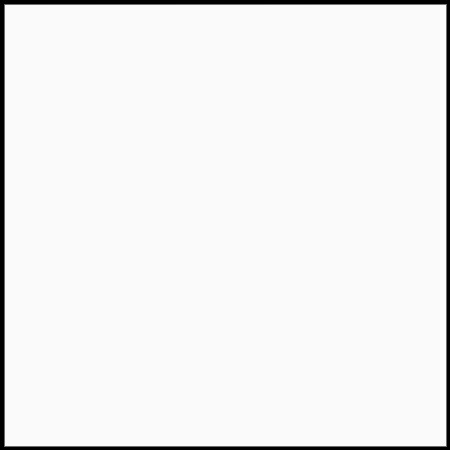 When youve opened all the doors, theres even a foldout playmat with desert and ice-planet scenes for playing out epic Star Wars adventures. 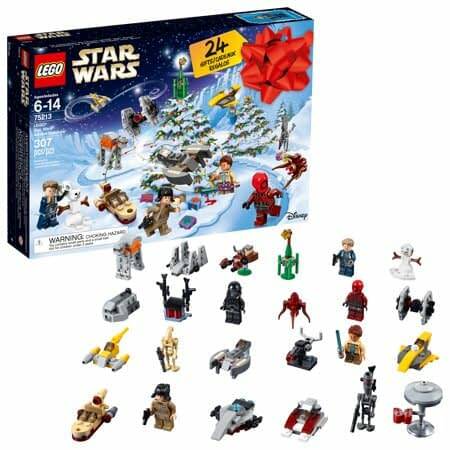 This great gift with 5 minifigures and 3 figures is the perfect way for fans of all ages to get ready for the holidays. 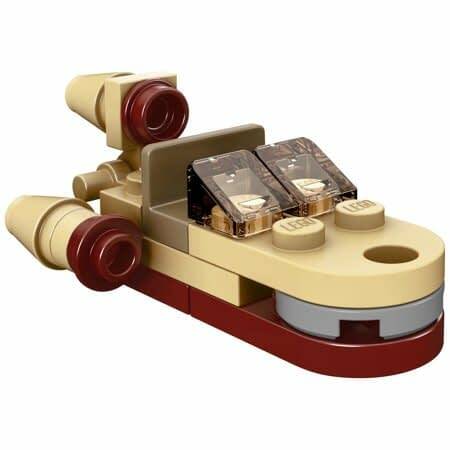 Models include a landspeeder, The Arrowhead, Republic Fighter Tank, Naboo Starfighter, Twin-Pod Cloud Car, General Grievous Starfighter, Blaster Cannon, Delta-7 Jedi Starfighter, Imperial Troop Transport, TIE Fighter, AT-ACT, Zeta Class Cargo Shuttle and an Imperial Speeder Bike.